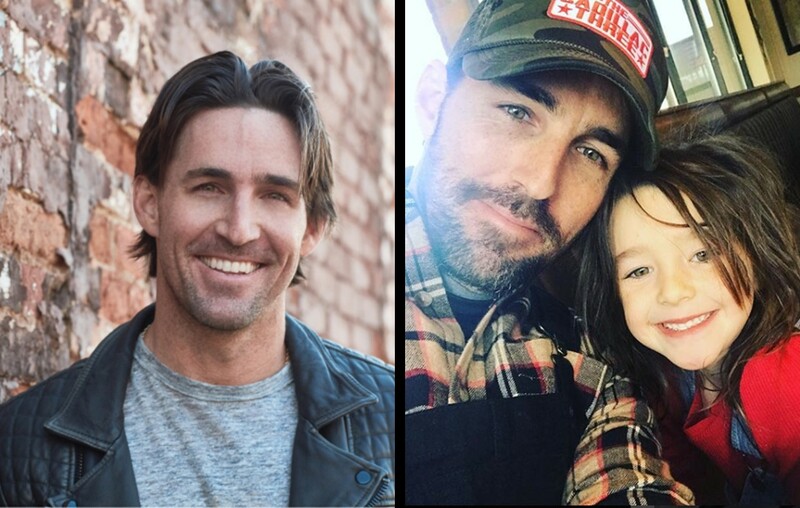 Country music artist Jake Owen's daughter Pearl is about to become a big sister to TWO little babies! More on the 6-year-old's new role here! Country music star Jake Owen and girlfriend Erica Hartlein are expecting their first child together, a baby girl, in late spring or early summer 2019. The Florida native has a 6-year-old daughter, Olive Pearl, from his previous marriage to Lacey Buchanan. “I would say I think I manifested this myself, because after having Pearl, people asked me what it was like to have a little girl. I always said that if I could have a hundred more, I would. So, maybe this is two down, 98 to go,” Jake joked after being asked about welcoming a second daughter during his recent No. 1 party (quote via Sounds Like Nashville). Jake is confident that Pearl will be a great big sister and she already has the qualities that make for an ideal older sibling. Pearl is going to have a lot of big sister experience pretty soon— her mother and stepfather, David Auston, are also expecting their first child together! So, it’s big sister duty times two for this little lady! Watch Pearl reveal her second sibling-to-be’s gender below! Yes, it’s another girl! Congrats to this extended family! Share this update with other Jake Owen fans!